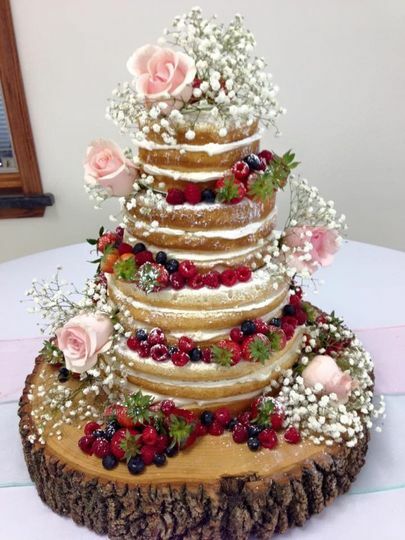 Christy's Kitchen Ltd is a full-service, family-owned bakery in Peru, Illinois that serves Starved Rock and the surrounding areas. 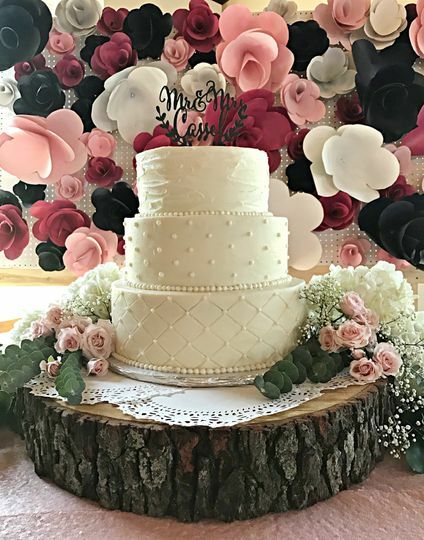 In addition to freshly baked desserts, breakfast pastries, custom cakes, wedding cakes and catering, this family-friendly bakery provides a custom-tailored experience for their wedding couples. 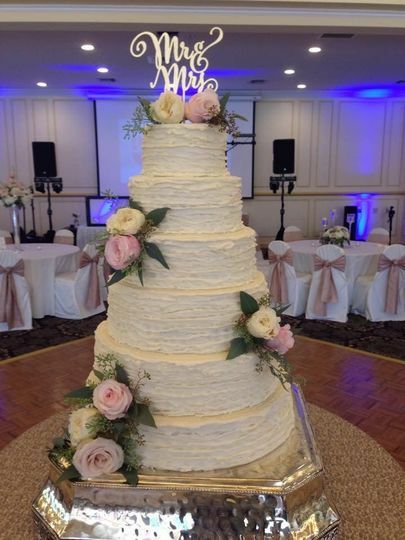 Whether you’re looking for a simple or elaborate cake, cupcakes or full gourmet dessert tables, the experienced catering staff at Christy’s Kitchen Ltd will wow you with a sweet treat on your special day. 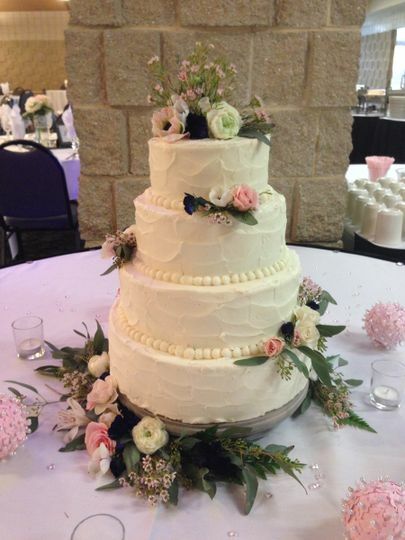 We are SO happy we hired Christie and Michelle from Christy's Kitchen to cater the dessert table for our wedding! 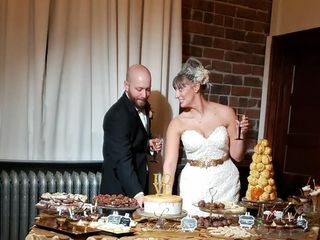 We had a small almond cake, mousse, parfaits, truffles, mini cheese and cupcakes, and assorted baked goods that our guests raved about all night! Michelle even experimented and make a croquembouche for the first time for us! 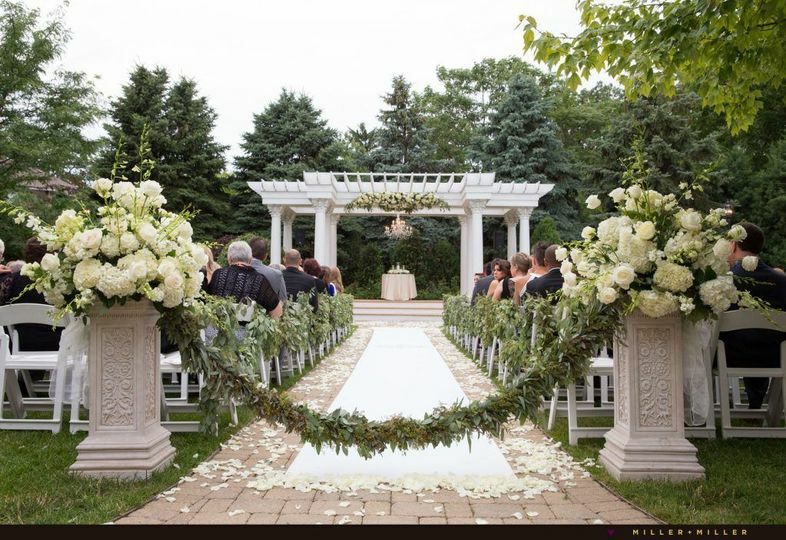 It turned out beautifully! 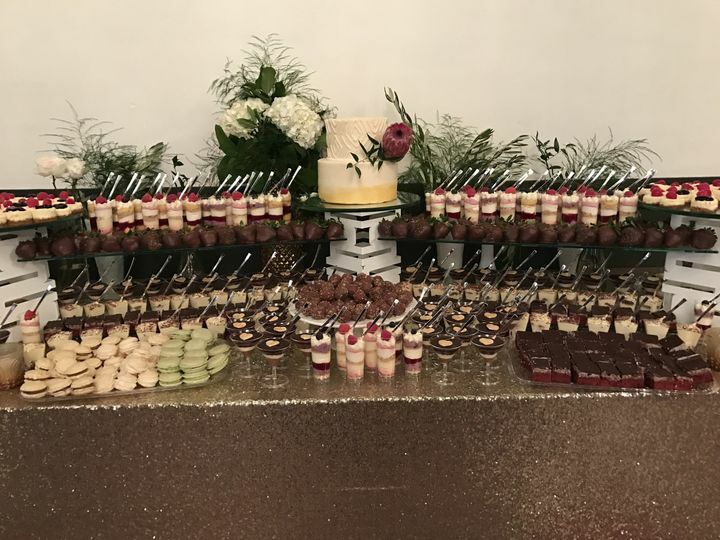 We couldn't have been happier with their professioalism, willingness to work within our budget, beautiful display (even despite challenges we through at them in forgetting to provide the correct cake stands! 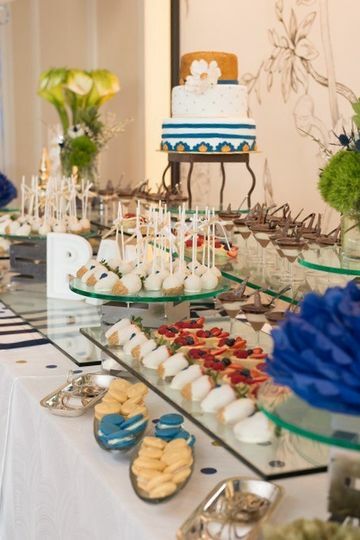 ), and absolutely delectable sweets! Thank you both! 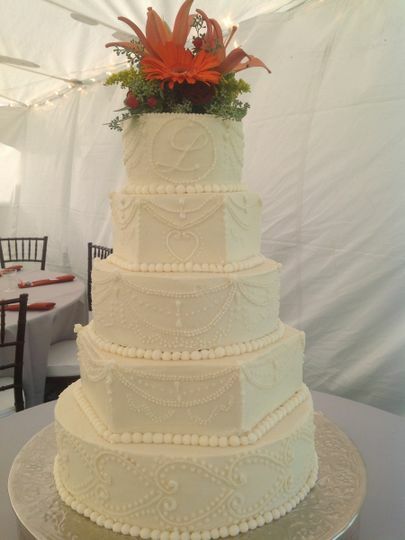 Loved her detailing and styling for our wedding cake. 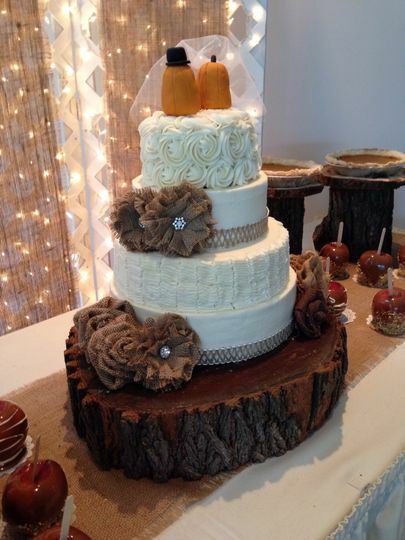 Our guests keep asking us where we got it from- they loved the caramel flavor! 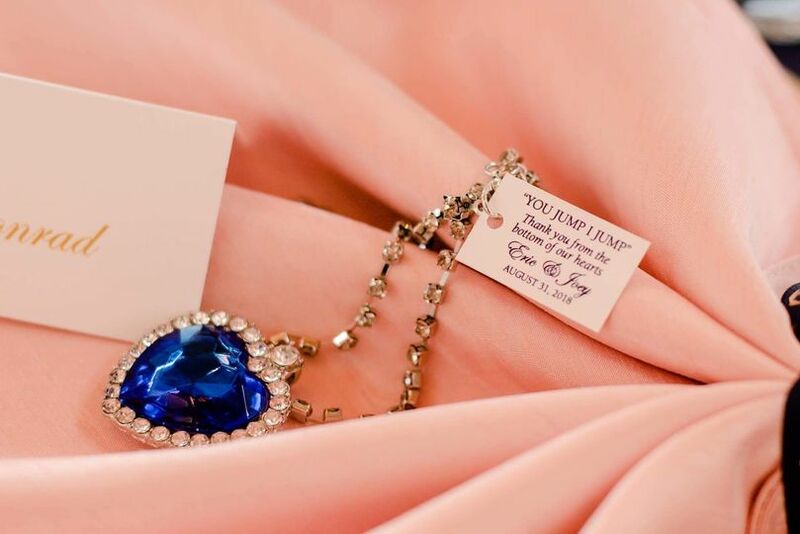 Thanks so much for everything! 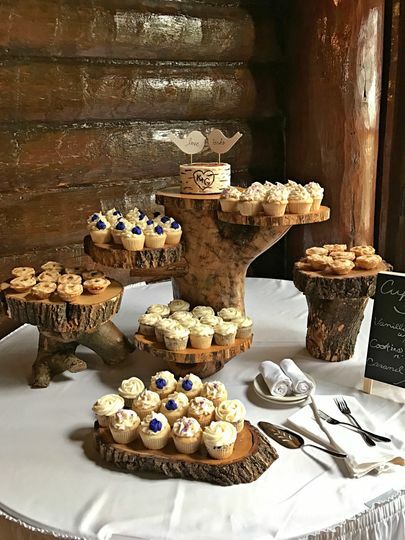 We did cupcakes for our wedding and got so many compliments. They did a great job and the cupcakes tasted excellent!! !